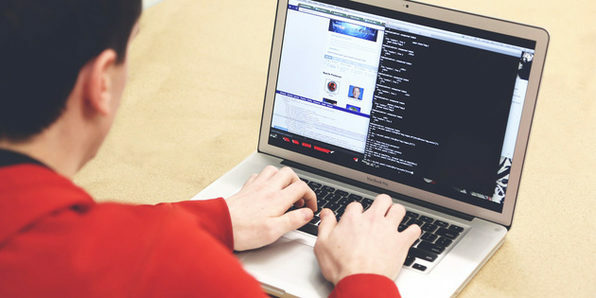 If you're looking to become a professional coder, but you're not sure where to start, you've come to the right place. 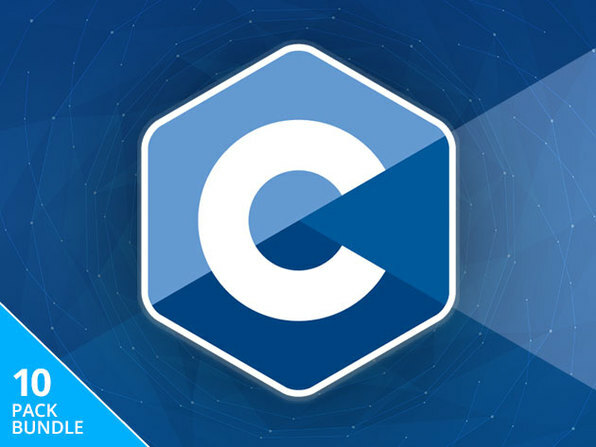 With thousands of hours of course content, this bundle will open the doors to any type of programming career you decide to pursue. 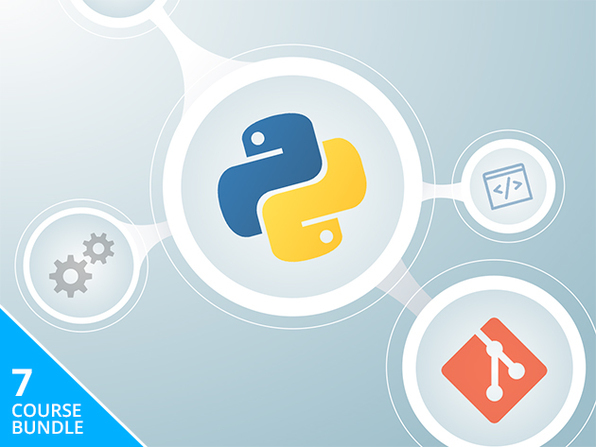 Get the hands-on practice you need to excel in the world of programming with the ultimate guide to this booming industry. An initiative by IIT IIM Graduates, eduCBA is a leading global provider of skill-based education addressing the needs 500,000+ members across 40+ countries. Their unique step-by-step, online learning model along with amazing 1700+ courses prepared by top notch professionals from the industry help participants achieve their goals successfully. All their training programs are job oriented skill based programs demanded by the industry. At eduCBA, it is a matter of pride to us to make job oriented hands on courses available to anyone, any time and anywhere.